Female OPPD employees take a break in the women's "rest room" in this photo from the September 1923 issue of Flash magazine. 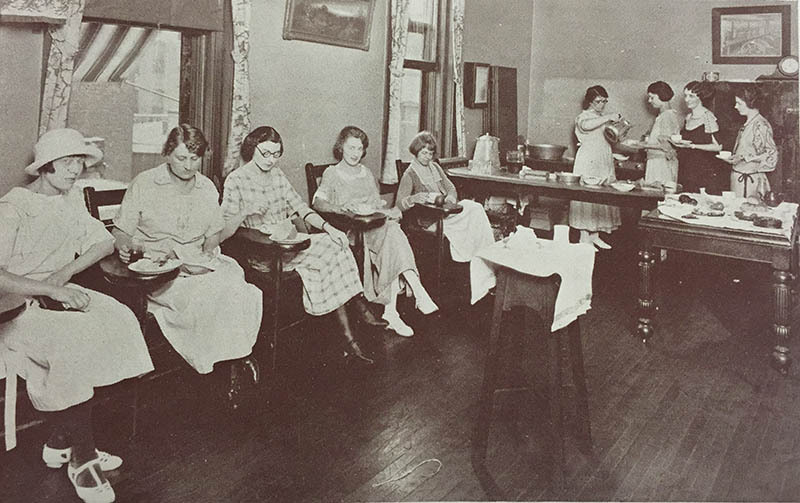 On April 10, 1922, female employees of the Nebraska Power Company organized in the “rest room” (women’s break room) to hear a talk titled “Forty Years of Achievement.” Its topic was the history of the electric light and power business. The event was the beginning of what was then called the Women’s Division. The group is now called Energizers. In its current form, the Energizers are a group of current and retired OPPD employees. They gather to share ideas and friendship and perform good deeds for the community. When it formed, the Women’s Division’s aim was helping women employees “become informed about the use of appliances, the value of electricity in the home and the industrial and political problems facing the utility company,” according to an article in the May 1922 issue of Flash employee magazine. 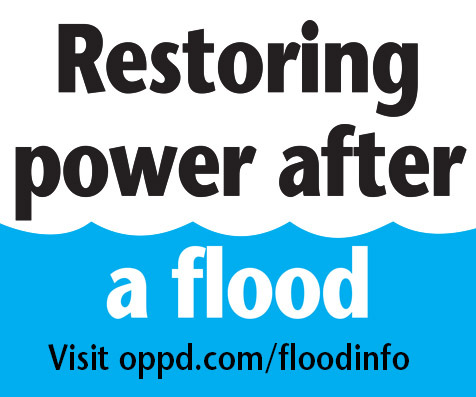 Now, OPPD employees work in the community and gain professional knowledge under a number of organizations, including those for retirees, engineers, veterans and women. Next Next post: Tree maintenance: Whose responsibility is it?